The other option is preserved eucalyptus. Preserved eucalyptus (affiliate) is a different colour of green- I’m pretty sure you can get it in a few different colours (I’ve seen red and a much deeper green). 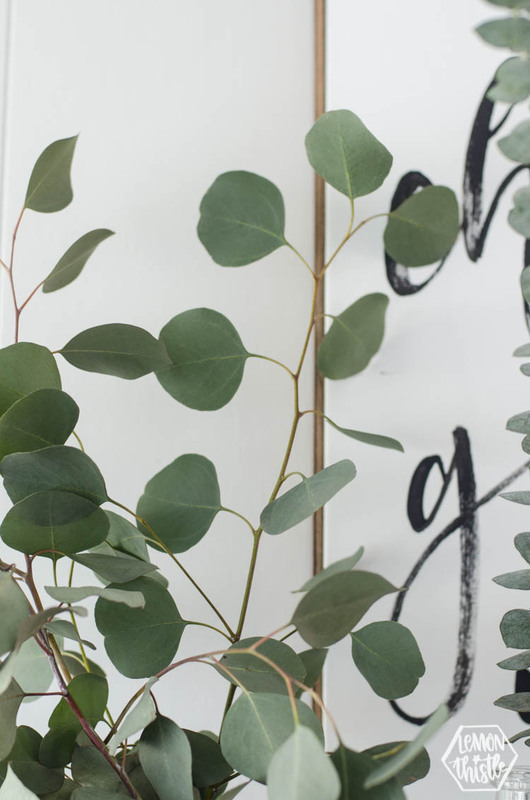 You don’t buy preserved eucalyptus from a florist- it’s found at craft stores (like Michaels). If you want to see how it looks ing (gorgeous!) 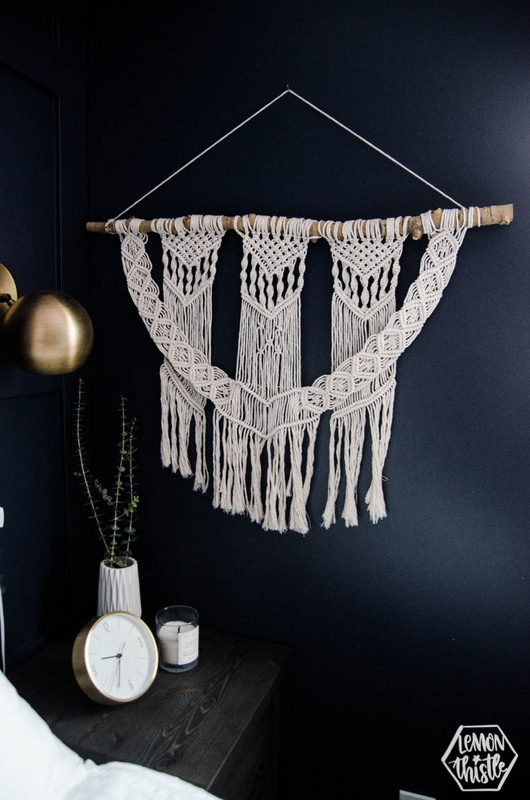 home decor, iSpyDIY uses it all the time. Like in this gorgeous guest room post here. 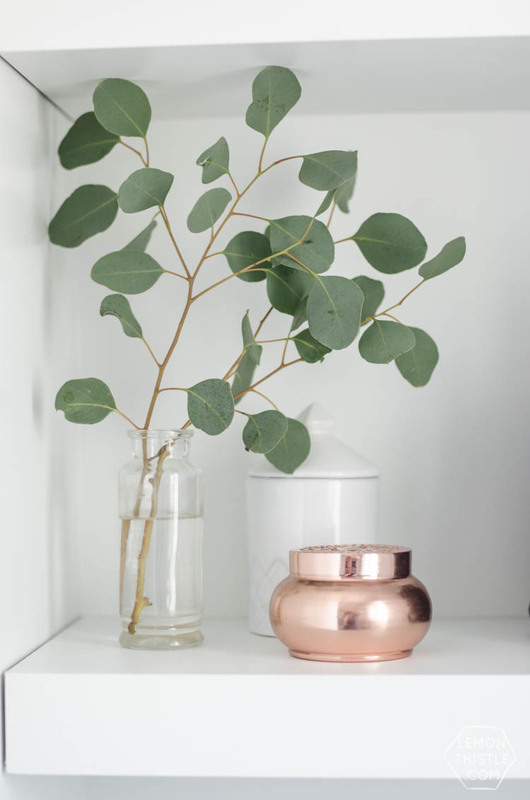 You can also preserve eucalyptus yourself! I haven’t tried it YET but now that I know this, I am totally going to try! 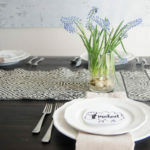 The girls over at The MerryThought share all about it. By the way… those two blogs are some of my forever faves. You should probably run over and follow them both now. 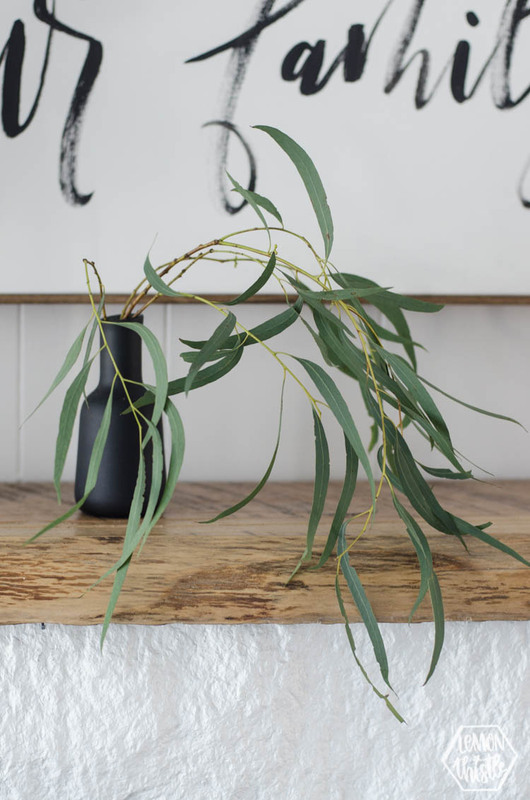 WHAT TYPE OF EUCALYPTUS SHOULD I BUY? There are a few different types of eucalyptus that I like to buy. 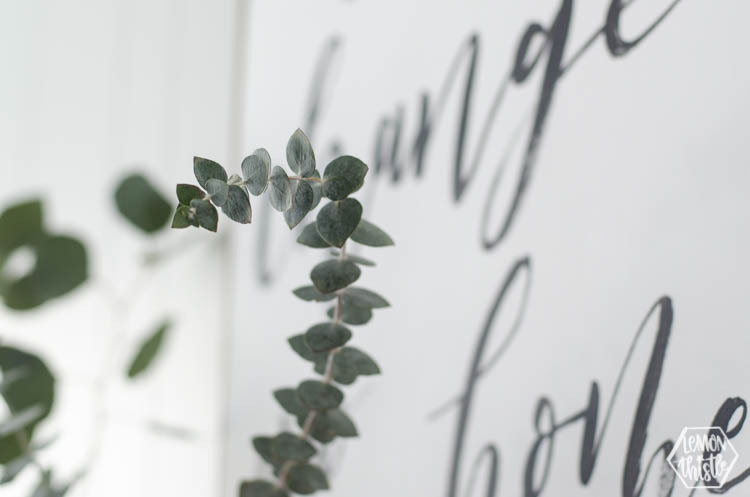 The three that I find the MOST common and easy to get my hands on are True Blue Eucalyptus, Silver Dollar Eucalyptus, and Seeded Eucalyptus. The other one that I shared in the video is called Willow Eucalyptus. I love that one as well but it’s not as common. You can mix them all together in a bouquet (so pretty!) 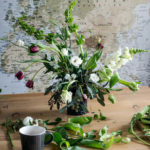 or stick to one kind in a vase for an understated look. 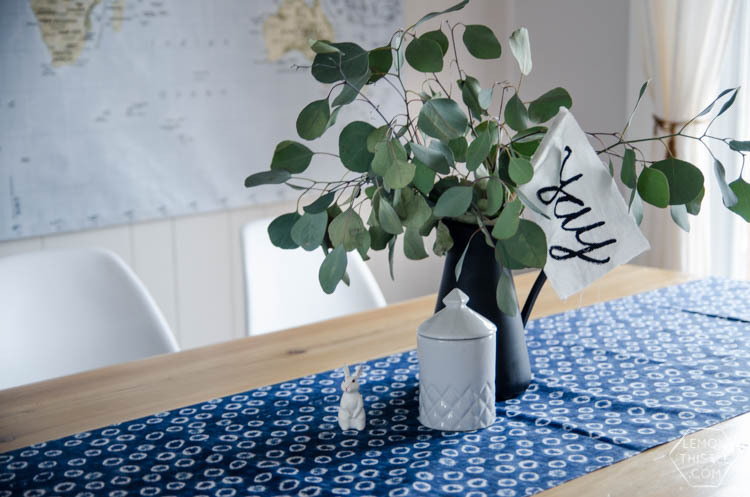 True Blue Eucalyptus is the classic eucalyptus. It’s a tall single stem with the stiffer leaves up the whole stem. This is the one you would have thought of before Pinterest. The fragrance is amazing and it dries really nicely. There is a mini version of this one as well called Baby Blue Eucalyptus. 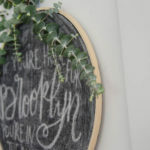 Silver Dollar Eucalyptus is the one that really took off with Pinterest. And because of that, it’s actually gotten more expensive over the past few years. It’s so crazy to me that Pinterest can do that! This one has those large, more round leaves that kind of bounce. 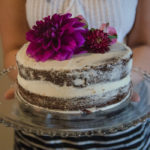 You’ve probably seen large bouquets of this one for weddings (all over Pinterest!) and smaller stems in vases for home decor. 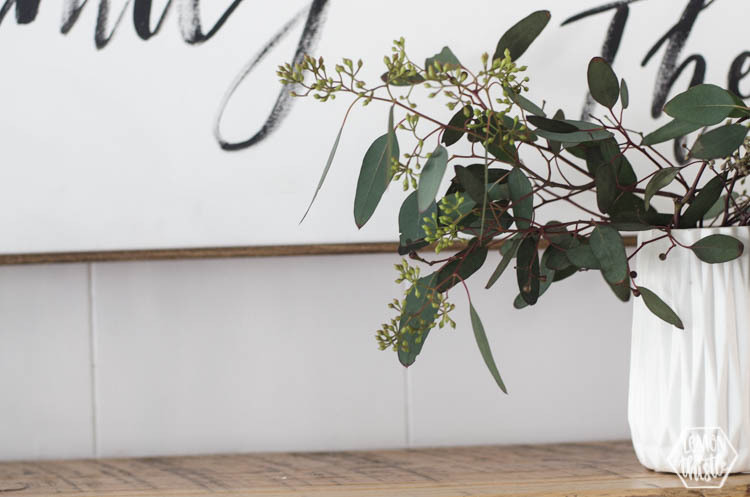 I love to break up a large stem of silver dollar eucalyptus into smaller vases for different vignettes around the house and decor on open shelving. Seeded Eucalyptus is the one I find easiest to get a hold of. It’s also the most affordable of them all (where I live/shop). 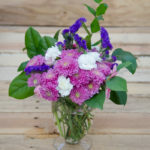 One stem of eucalyptus is larger (like the silver dollar eucalyptus) and can be broken down into smaller stems for little vases. It’s called seeded eucalyptus because of the seed pods and those do open and drop seeds, so be mindful of that. The other thing I will note about this one (and willow eucalyptus) is that these varieties don’t last as long. They typically only last a week or so. Willow eucalyptus is more delicate still with small long leaves. I really love the shape of this one and I hadn’t seen it too much until recently and it really is so gorgeous! As I mentioned above, this one doesn’t last as long as other varieties. 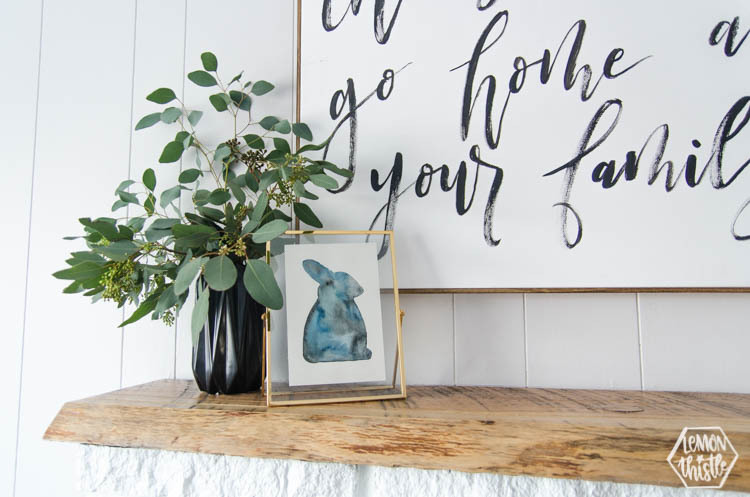 SO do you use eucalyptus in your home decor? What’s your favourite kind? Any tips? Share them in the comments! 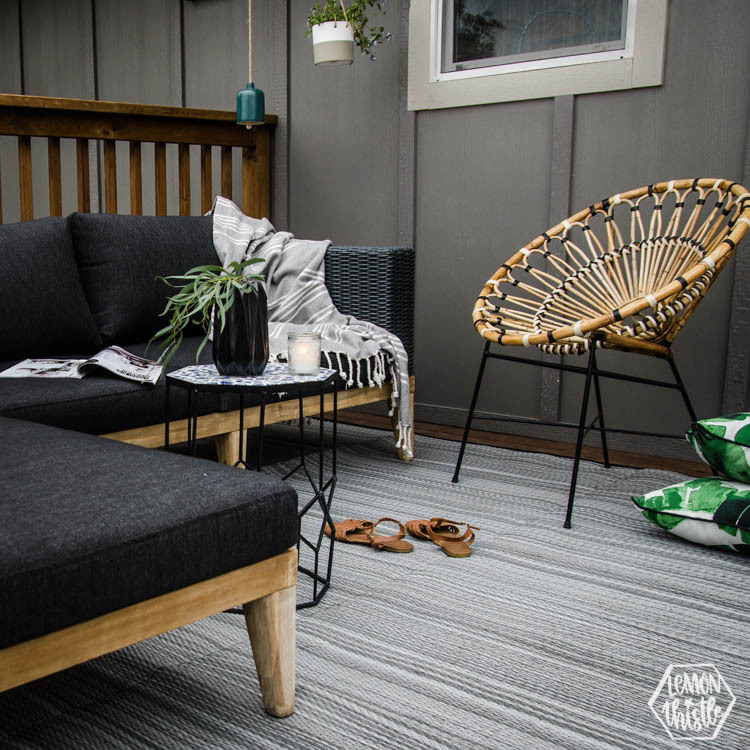 I love this decor and the pictures are amazing. The willow eucalyptus is my favourite. Thank you for sharing. Hi there! I’ve been searching for answers on eucalyptus and hopefully you might have advice for me. I’ve gotten some dried red craft store eucalyptus and I can’t hardly stand the smell. I’ve noticed that all of the dried craft store stuff has a terrible smell. Am I missing something? Should I do something to fix it? CAN I do something to fix it? Rinse it? Soak it? If you have any advice or suggestions, I’m willing to try them! Thanks! I honestly don’t know! 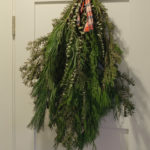 I’ve never bought dried craft store eucalyptus but I do know that there is red dried greenery that is scented like cinnamon- great for outdoor wreaths but not good for inside!